Often covert hit-and-run operations involving very small numbers of highly skilled men, those who partake in these missions know that their goals involve a high level of risk. They are men who would die for their country, no questions asked. 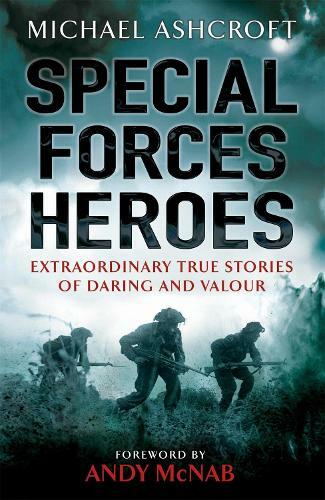 With many incredible stories, particularly from the Second World War, including the Cockleshell Heroes, and other conflicts from the twentieth century, such as the Iranian Embassy siege, this collection of real-life action adventure brings the bravery of Britain's heroes to life. Every medal in Lord Ashcroft's extensive collection tells a story and these are some of the most thrilling.